The perfect treat for yourself or the perfect gift for your favourite Gin lover! Pay an extra £10 and receive an additional 4 Artisan Gins in the first box! Available on our 3, 6 and 12 month subscriptions. Pay an extra £10 and the first box will contain a total of 6 varied Artisan Gins. 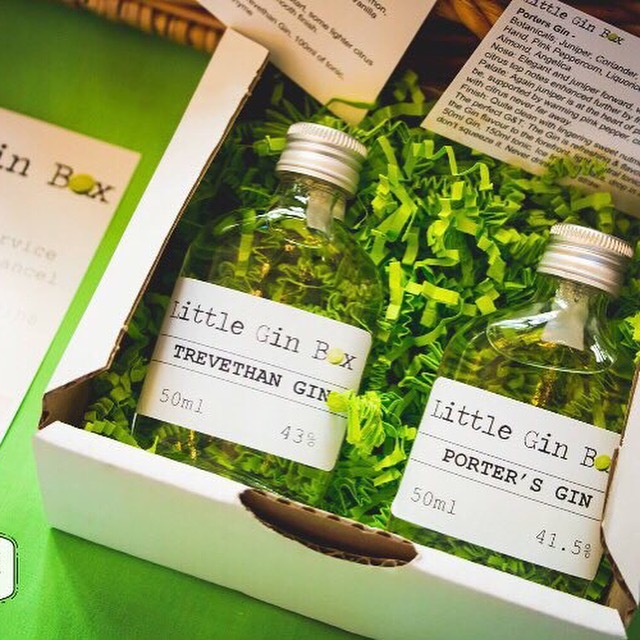 A perfect way to start your subscription and an opportunity to taste some of the wonderful gins from recent Little Gin Boxes.